The world of smart glasses has been a hive of activity recently, what with Google partnering with Luxottica, the company behind Oakley and Ray-Ban and now recent news of Facebook acquiring Oculus VR, makers of the sensationalized Oculus Rift virtual reality headset. 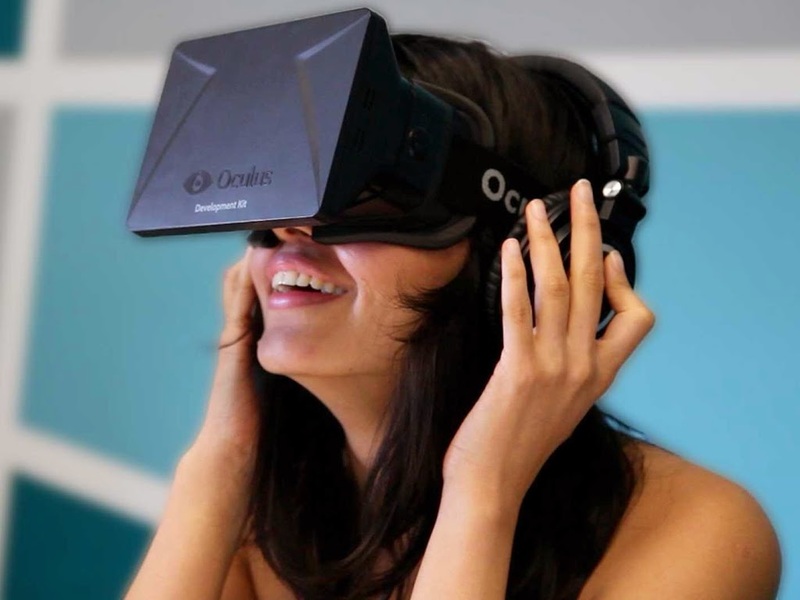 Oculus Rift first made its entry into the tech world with the launch of its Kickstarter campaign over a year ago. Facebook has recently been on a spending spree itself, with the acquisition of Whatsapp last month for around $19 billion and now the $2 billion pick-up of Oculus Rift VR. SmartglassesHQ has been following Oculus closely and just last month looked more closely at who’s behind and what’s driving the small VR start-up. Facebook’s acquisition of Oculus is great news for the smart glasses industry overall, showing there has been some serious thought, and serious money, invested in the future of wearable technology such as smart glasses. Popular Mechanics pointed out the most interesting part of the buy out in their recent writeup by Darren Orf. When you put on their goggles you enter a completely immersive environment,” Zuckerberg says. “It’s different than anything I’ve experienced in my life. It enables you to experience the impossible.” Zuckerberg went on to explain that he’s also interested in other applications with the platform, using sport spectating, education, and medical applications as a few examples. Facebook says it will help provide resources and build relationships with other partners to nurture what the company believes is the future of computing for billions. Zuckerberg and his team clearly think that VR has a prominent place in the future of tech. To date however Oculus VR has been associated more with the gaming community and immersive video experiences. Does this mean Facebook plans to diversify into the world of entertainment media and gaming? It is unclear how much overlap currently exists between serious gaming and video and the social networking website. Furthermore, buying Whatsapp for $19 billion was another acquisition made outside of Facebook’s current sphere of dominance. What Does Oculus & Whatsapp Say About Facebook’s Future? Altogether these moves may indicate a pattern of strategic diversification, perhaps with the ultimate aim of becoming more of a universal publisher than just a social network. What do you think the future of Facebook will look like?